Look up and be mesmerised! 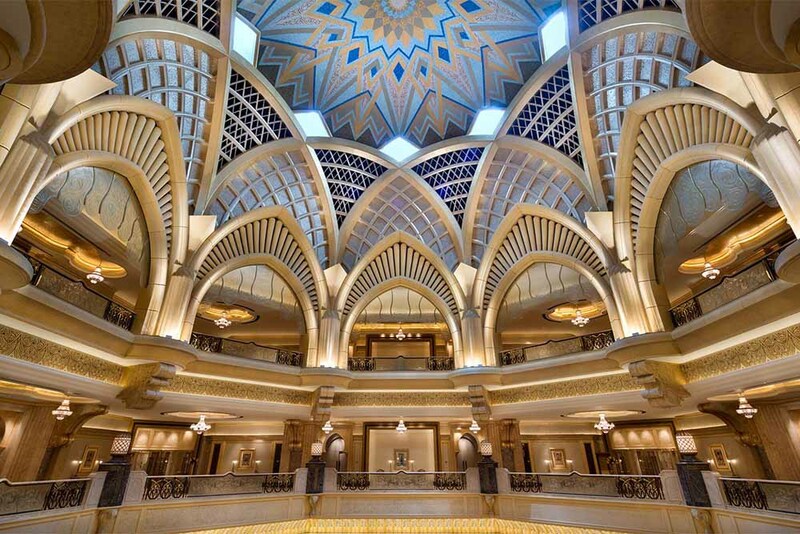 Abu Dhabi is a world full of golden glamour, problem is, where do you start? We have put together a guide of the best stays, eats and buy’s Abu Dhabi has to offer. A chic island resort, an evocative desert camp, and luxury on a grand scale. This laid-back island resort is a world away from the high rises of downtown Abu Dhabi. 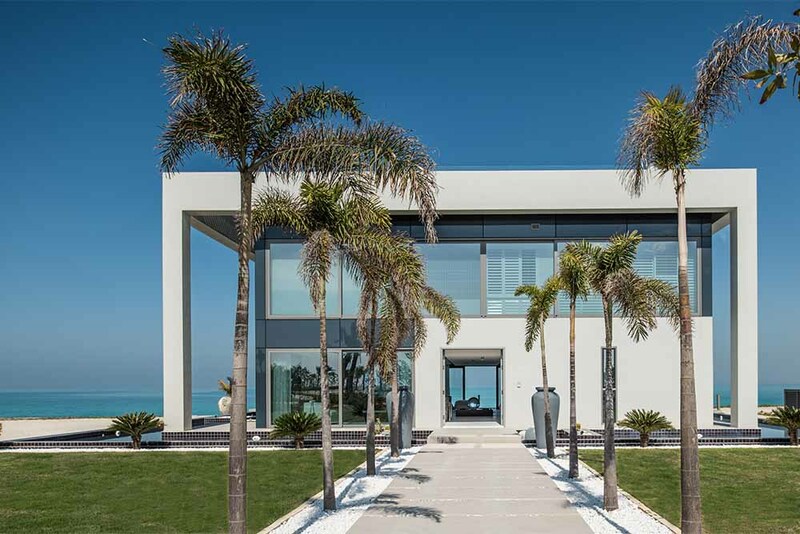 A quick 10-minute boat ride from Saadiyat Island, the island boasts 32 villas and 23 private residences and water villas, all of which have stunning views out to the Arabian Gulf. There are five restaurants, including a buzzy beach club, Smokin’ Pineapple, and a modern Mexican offering, while the Friday brunch here is renowned for its generosity and fun. If you want to experience other-level opulence this is the place to do it. There is silk, brocade and gilding absolutely everywhere, while a staff of around 2000 busy themselves servicing 394 rooms, 12 restaurants and bars, a spa and extensive gardens and grounds; the general manager admits to sometimes getting lost in its labyrinthine wings. There’s also pools, a kids’ club, fitness centre and a pristine private beach complete with camel rides! 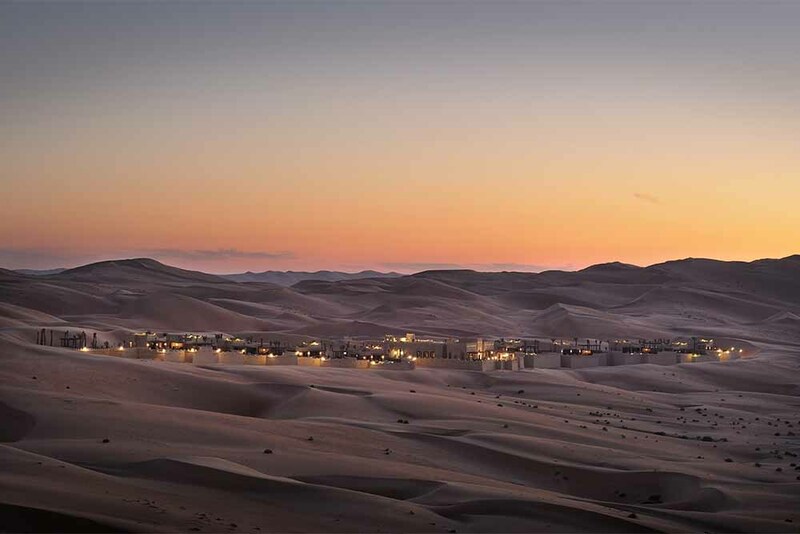 A 90-minute drive through a mesmerising desert landscape delivers you to this exquisite desert camp, located in the heart of the Empty Quarter (Rub Al Khali), the largest uninterrupted sand desert in the world. Days here are spent navigating the sparse dune landscape by camel, horse, 4WD or on foot, reclining on daybeds, and getting a taste for traditional pursuits like falconry and archery, while at night you dine under Arabian skies. What to eat and where, from local delicacies to the best haute cuisine. Traditional Emirati cuisine reflects the UAE’s trading traditions, with lots of exotic spices involved. Here are the signature dishes that you should definitely try: served on special occasions such as weddings, Eid and Ramadan, Al Harees is a slow-cooked meat and wheat dish cooked in a clay pot and served with ghee; Al Majboos is made up of meat and rice which are infused with spices and dried limes; salted fish is the main ingredient of Al Madrooba, infused with spices to make a rich sauce. 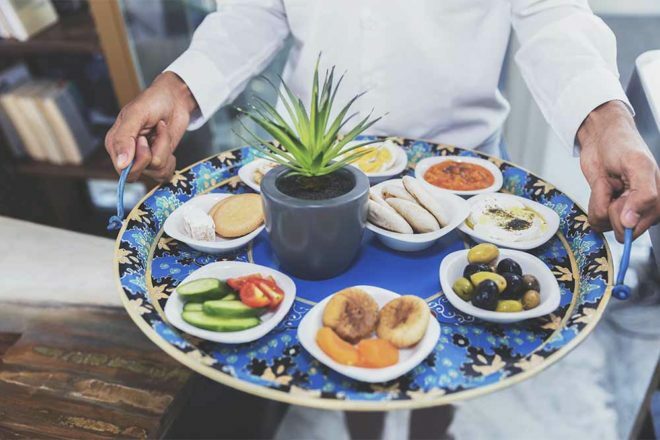 And there is absolutely no chance during a visit to Abu Dhabi that you will not be offered Arabic coffee (a light blend infused with saffron and cardamom and served in small cups) and dates; this timeless combination is a symbol of hospitality and welcome. Abu Dhabi’s dining scene is diverse and sophisticated, with many of the five-star hotels boasting fine-dining restaurants: Bord Eau at Shangri-La Hotel, Qaryat Al Beri, for French cuisine; award-winning Lebanese at Li Beirut in Jumeirah at Etihad Towers; an outpost of the London hotspot Hakkasan at Emirates Palace; Marco Pierre White has two ventures at Fairmont Bab Al Bahr, Marco Pierre White Steakhouse & Grill and Frankie’s; and Mezlai at Emirates Palace serves Emirati cuisine in style.